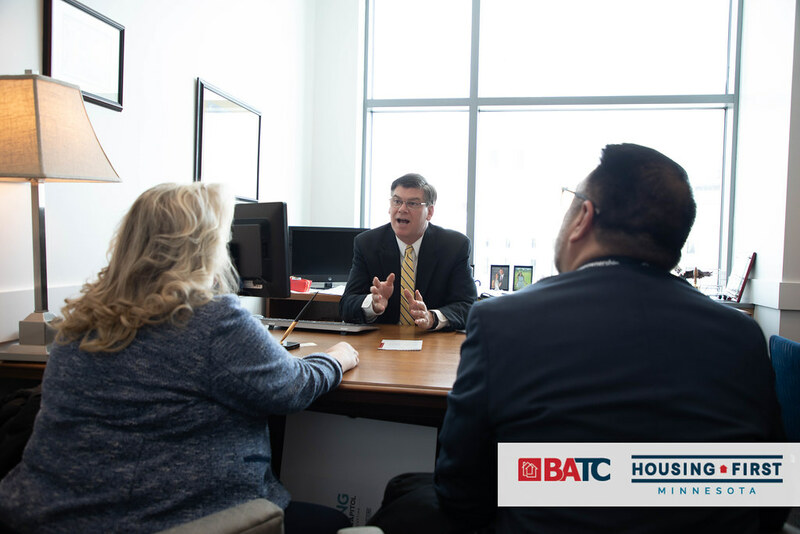 Nearly two years ago, as we foresaw increased production of new homes and strong remodeling combined with dramatically changing demographic trends, we identified the need for skilled labor (and employees of all kinds) as a major industry issue. 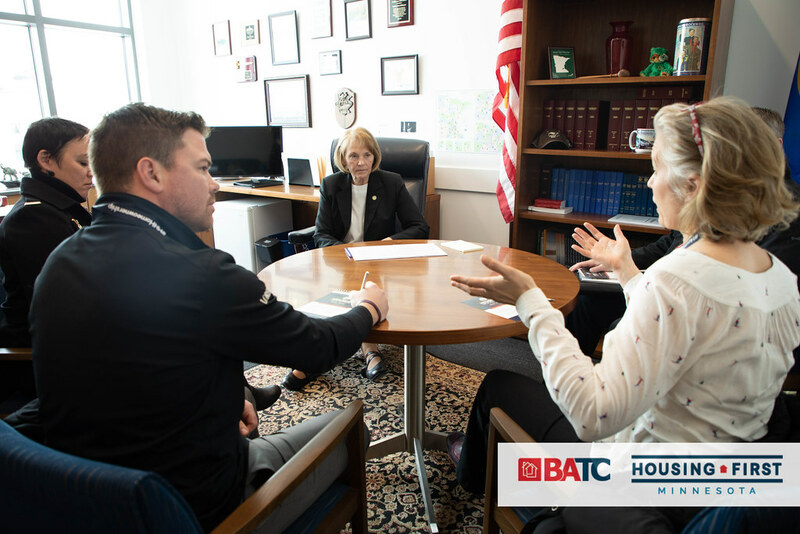 BATC-Housing First Minnesota brought together all of the major construction-related associations to begin a conversation about collectively addressing the issue. Project Build Minnesota was borne out of that initiative and today is receiving attention across the country. The Associated Press and even newspapers as far away as the Seattle Times have covered the story. Project Build Minnesota presents a unified and powerful brand that draws today’s youth and others to our industry. With some initial success, we have taken the fledgling effort and formed an independent 501c(3) nonprofit organization. 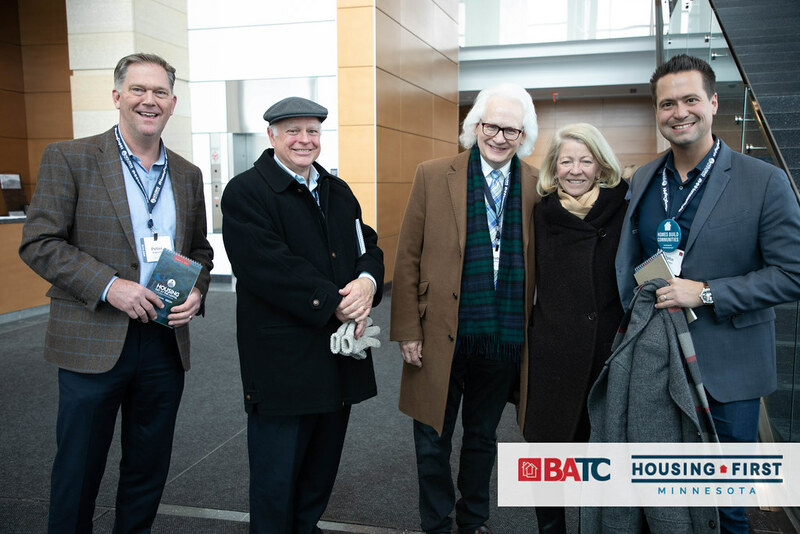 BATC-Housing First Minnesota has two Board seats (Lowell Pratt, Pratt Homes and David Siegel, Executive Director) and chairs the Marketing Committee of Project Build Minnesota. We look forward to a very active 2018 as we bring the brand to the marketplace. The website is live at ProjectBuildMN.com and the Marketing Committee is working diligently to enhance content and build out a marketing plan to get our message in front of the right audiences to make a difference for our industry. In addition to the website, Project Build Minnesota will be exhibiting at three key conferences: The Minnesota School Boards Association, the Minnesota Association of Secondary Administrators (principals) and the Minnesota School Counselors Association. 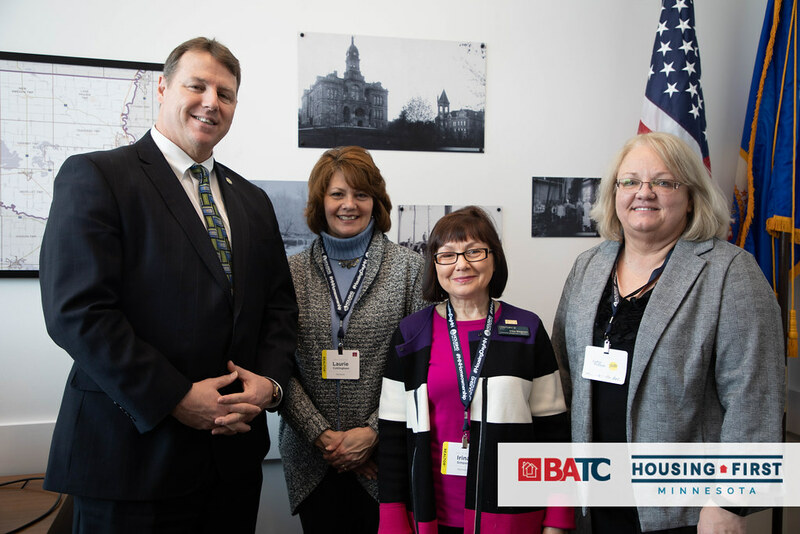 Your BATC-Housing First Minnesota Board of Directors has committed resources to support Project Build Minnesota, including funding and staff energy and time. 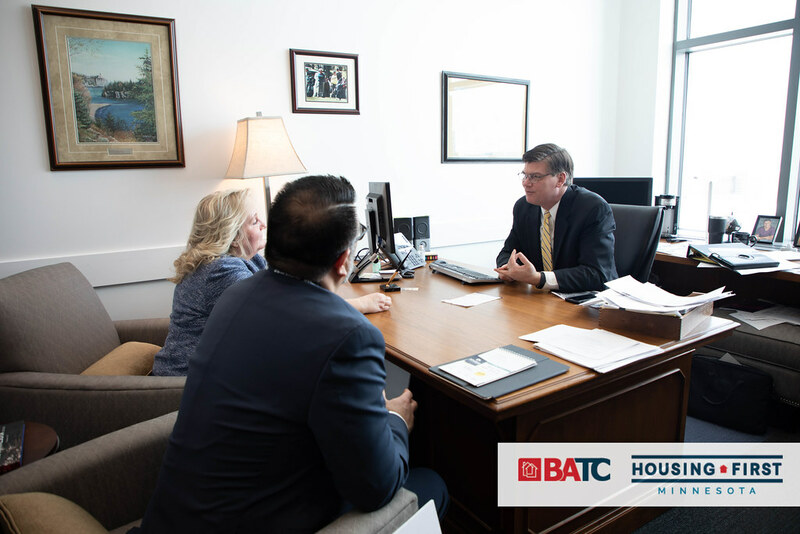 Additionally, this workforce issue will be one of our top two at Housing Day at the Capitol this March. We will be asking our legislature for some support in addressing this vital issue. Housing is too important an industry with powerful economic impact to allow it to go unaided in addressing the labor challenge. 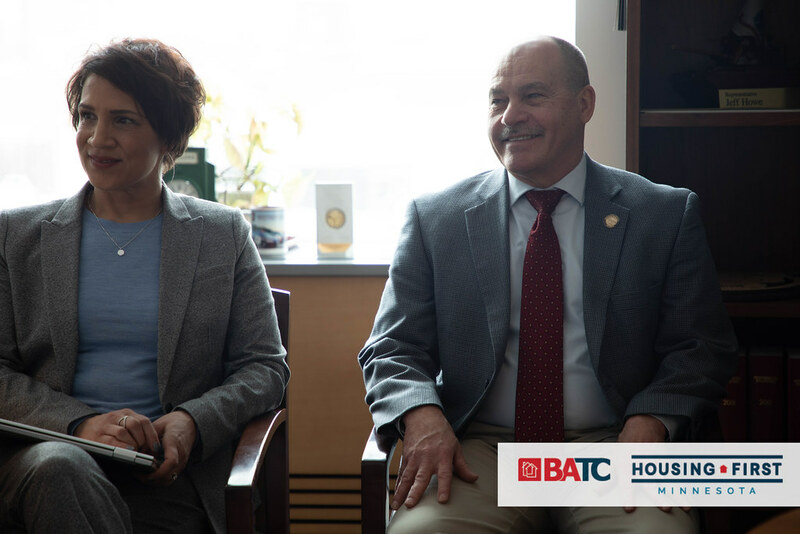 We’re asking our legislature to step up and assist us in telling the story of a wonderful career path in our industry, because our entire state benefits. 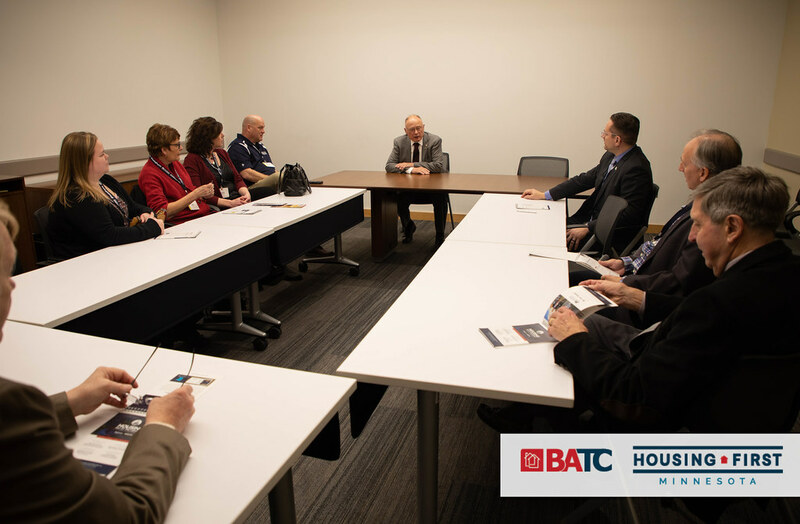 In addition, most of the involved organizations provide scholarships to youth seeking additional technical training and many are already speaking at career days and networking with schools. 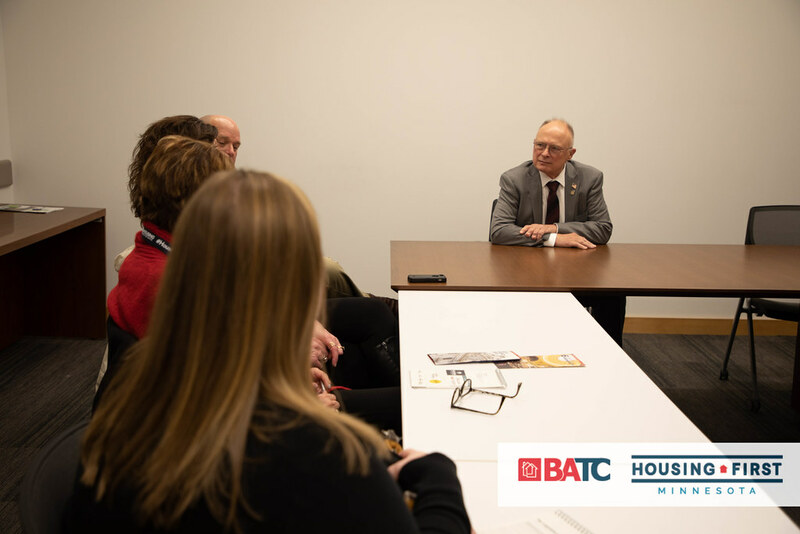 BATC-Housing First Minnesota’s Education and Workforce Development Committee has met with key officials from the Minnesota Department of Labor and Industry and the Minnesota Department of Education as it builds out a speakers bureau and provides guidance to Project Build Minnesota. 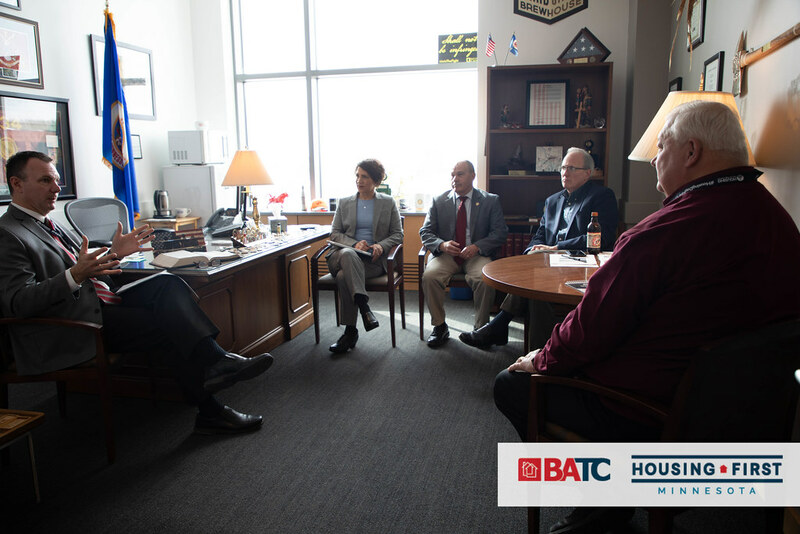 This committee will also be taking on our scholarship program, with much appreciated funding from our BATC Foundation. 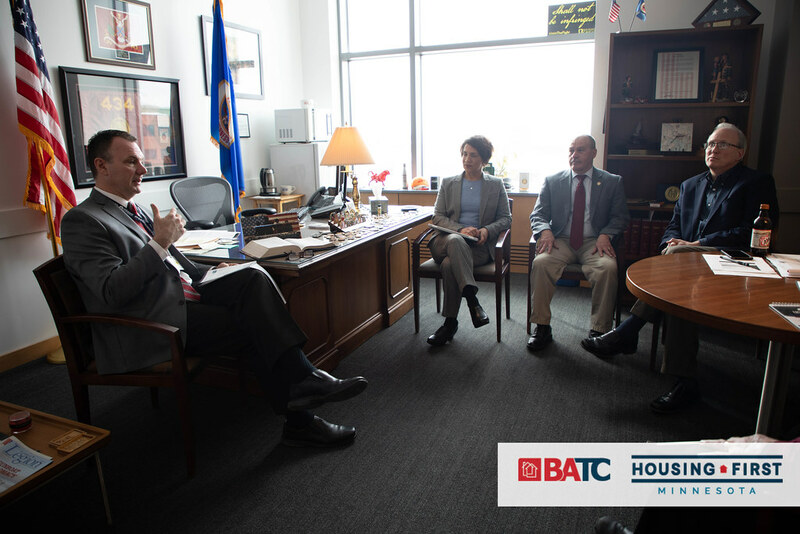 Contributing organizations to Project Build Minnesota thus far include BATC-Housing First Minnesota, BATC Foundation, TBG, TBG Education Foundation, Minnesota Builders Exchange, Associated Building Contractors, Minnesota Utility Contractors Association, Northwest Lumbermans Association, Minnesota Construction Association and Builders Association of Minnesota. In addition, several private industry partners are supporting the effort and the numbers are growing. 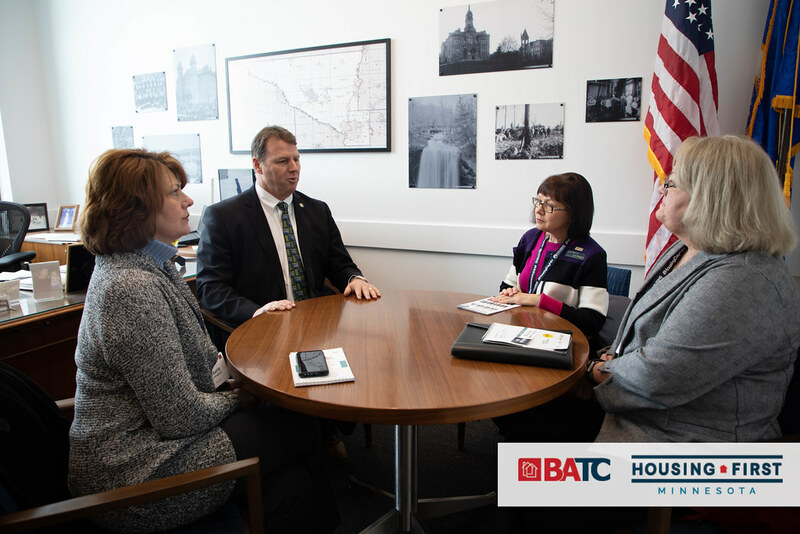 If you want more information about Project Build Minnesota or our Education and Workforce Development Committee, please contact me at David@BATC.org.